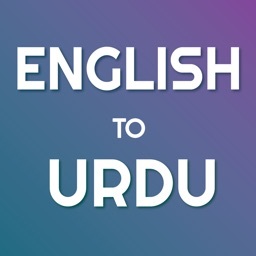 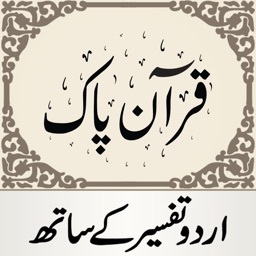 Listen Quran with Urdu translation. 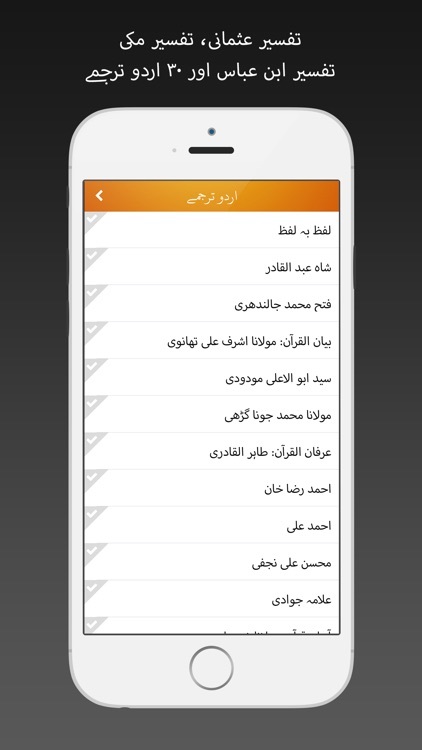 Phonetic English text for easy reading of Quran for non arabs. 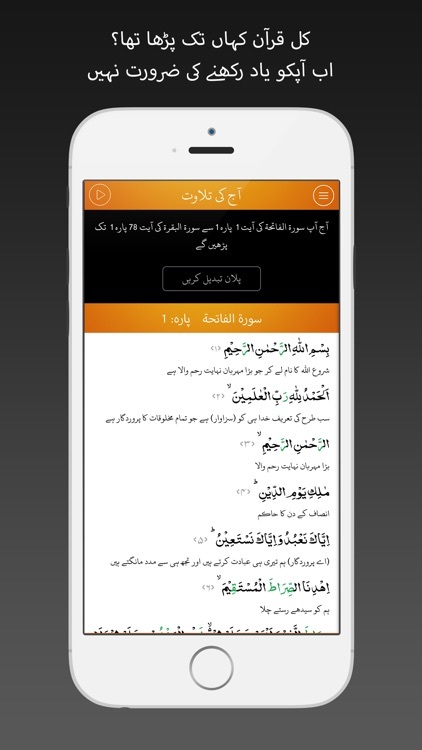 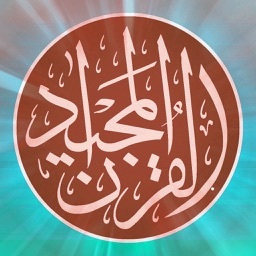 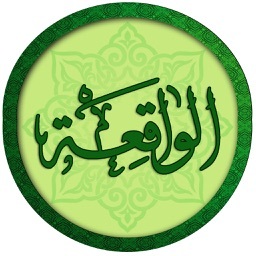 Tajweed marking for users who wish to read Quran like a good reciter. 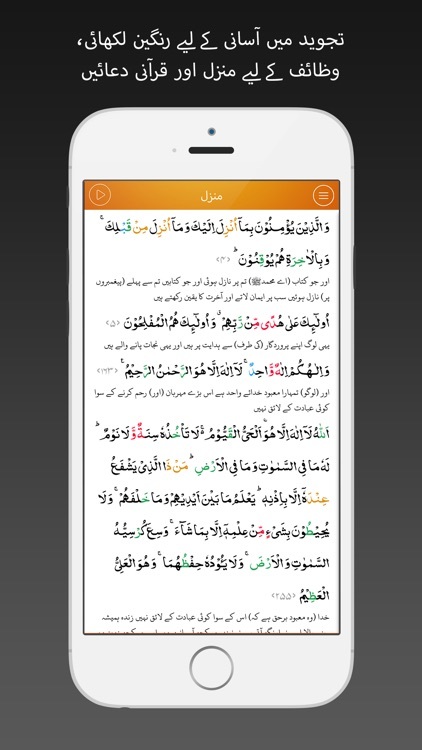 Listen Quran while highlighting of ayah being recited. 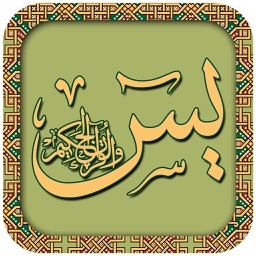 Word to Word Arabic to Urdu translation.